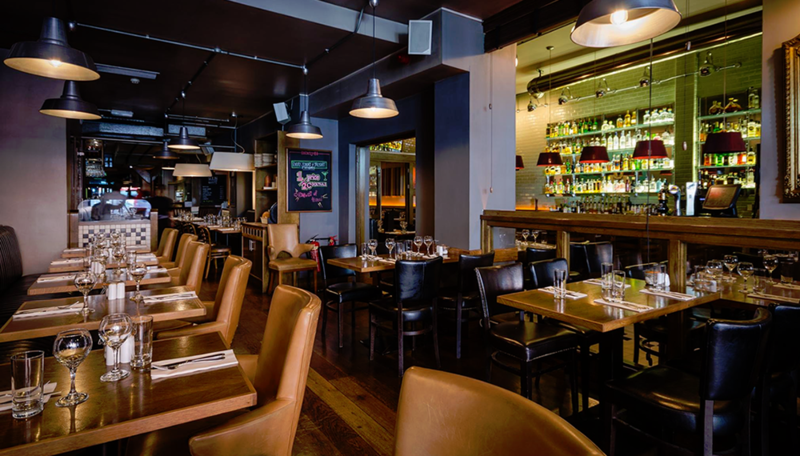 Fallon & Byrne – Fallon & Byrne is a must-visit for foodies. 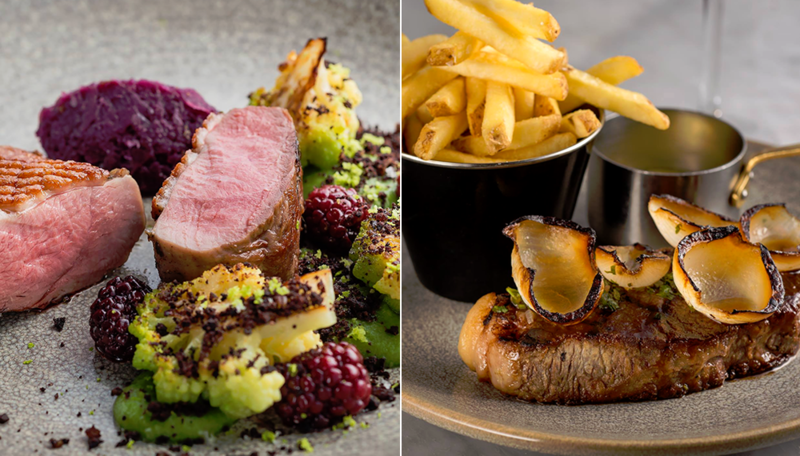 After a browse around the food hall, head upstairs and enjoy modern Irish dishes in the elegant first floor brasserie. 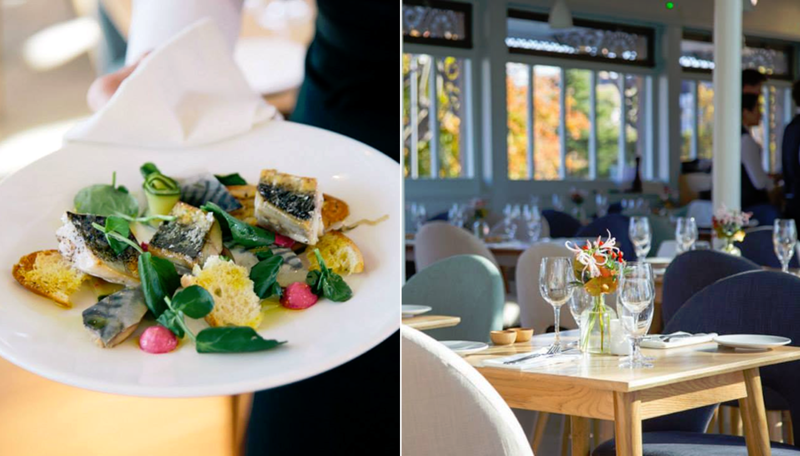 If you fancy getting out of the city, they also have a restaurant in People’s Park in the seaside town of Dun Laoghaire. 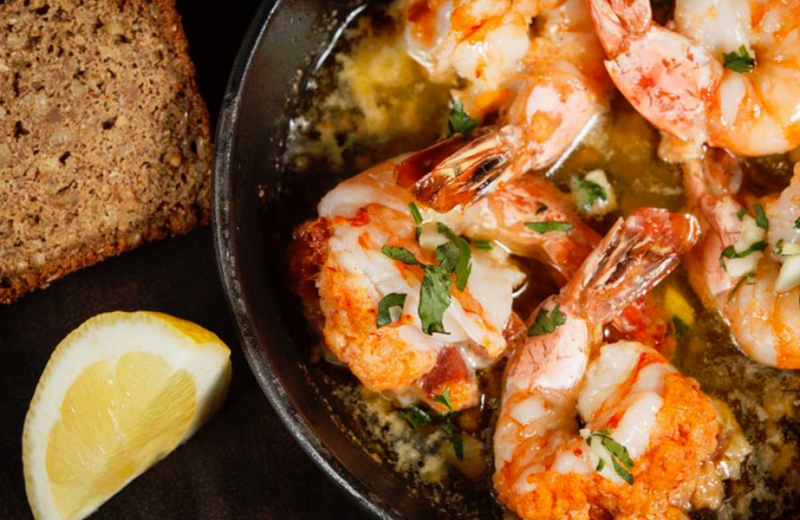 Here, you can enjoy seasonal dishes from the all-day menu and, in warm weather, sea views while you dine al fresco on the terrace. 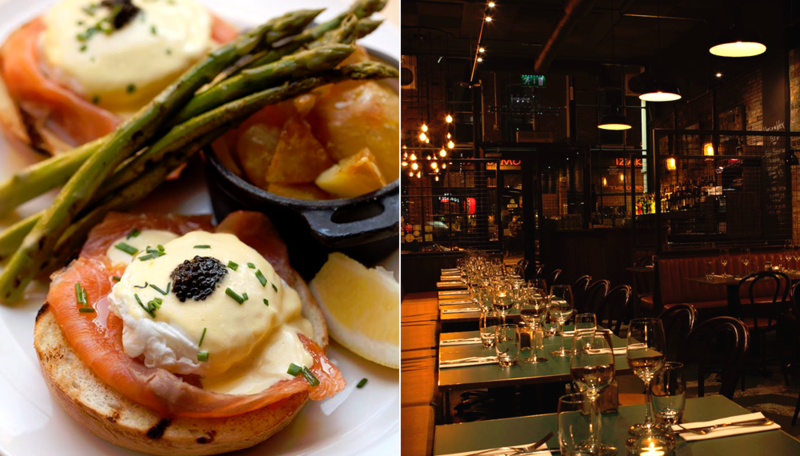 Brasserie Sixty6 – At this buzzy brasserie near Temple Bar, everything is locally sourced and cooked to order. 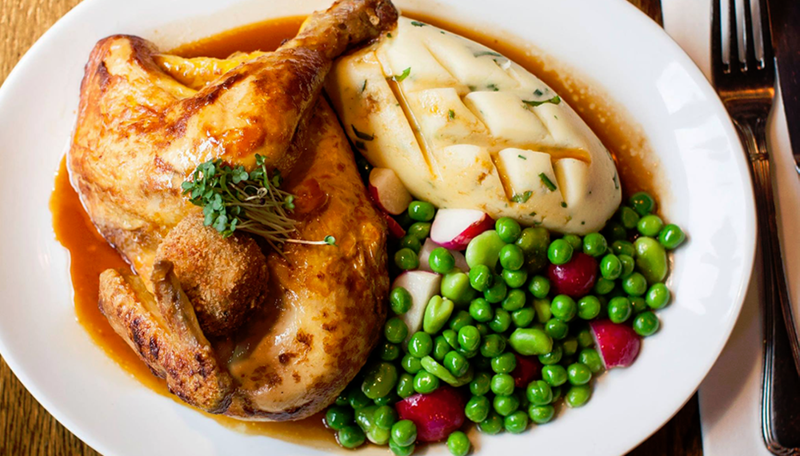 They serve fantastic steaks and seafood, as well as free range chicken and duck cooked in their rotisserie oven. 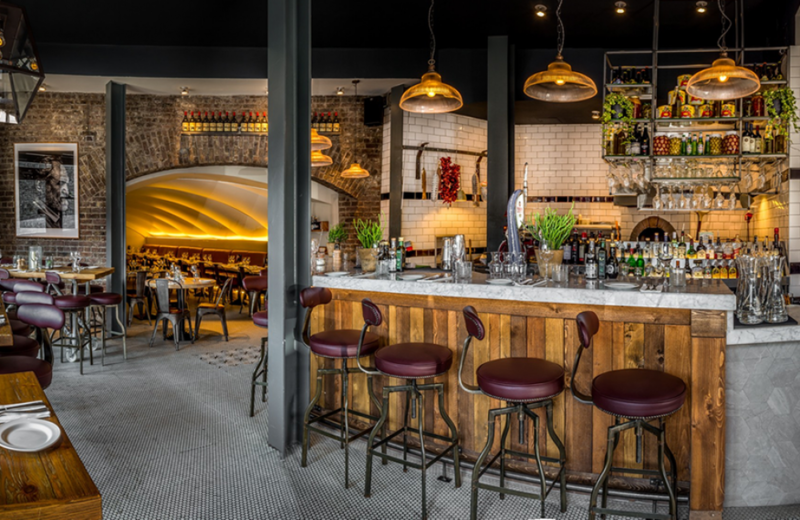 La Cucina at Farrier & Draper – Enjoy an authentic taste of Italy in the heart of Dublin at La Cucina. 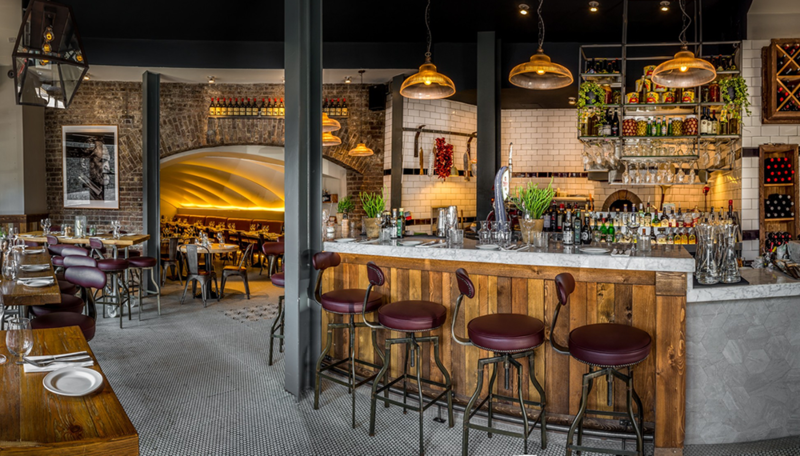 After a round of cocktails, diners can share generous antipasti platters or try dishes like crab linguine and gnocchi alla Sorrentina. 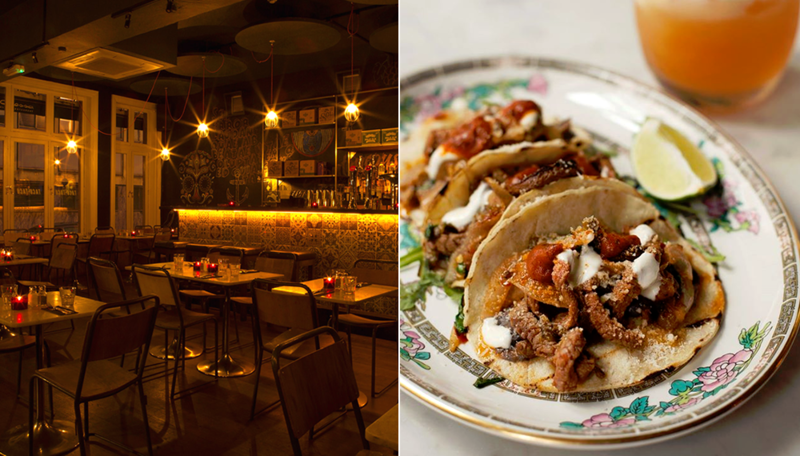 Taco Taco – Not keen on Guinness or Irish stew? No problem! 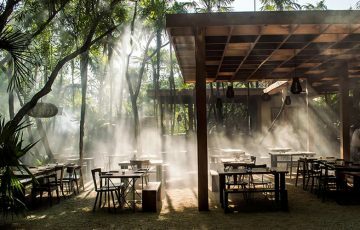 Head to this Mexican cantina for tacos, tostadas and killer cocktails. They’re also a great choice for brunch – try the duck hash or their hangover-curing chicken and waffles. 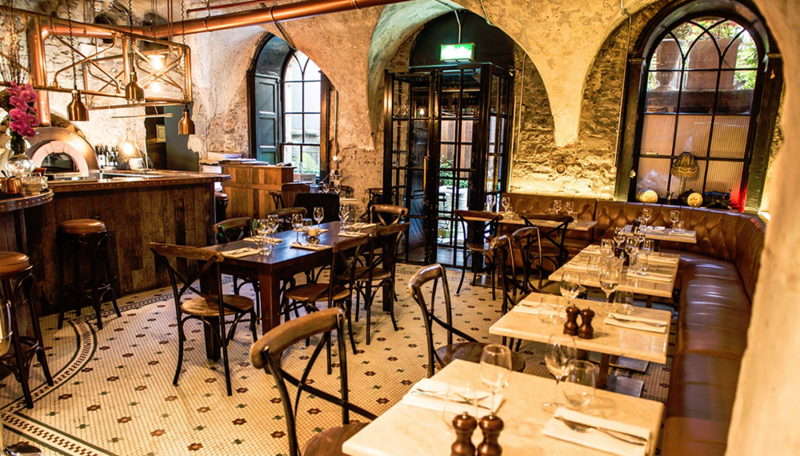 FIRE Restaurant and Lounge – Enjoy a meal in one of Dublin’s most historic and impressive dining rooms, complete with vaulted ceilings, stained glass windows, and a beautiful terrace. 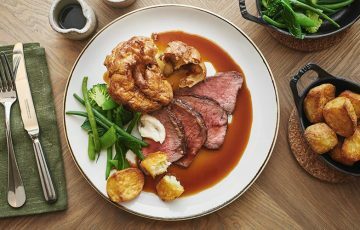 No tuxedo required, though – FIRE offers a relaxed atmosphere and dishes like wood-fired tiger prawns and Irish Hereford Prime steaks. 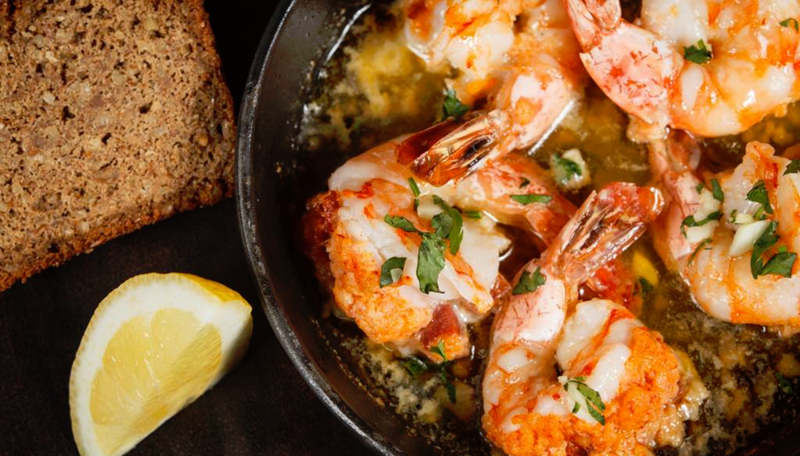 San Lorenzo’s – Italian flavours, New York style, and Irish ingredients – it’s a winning combination! 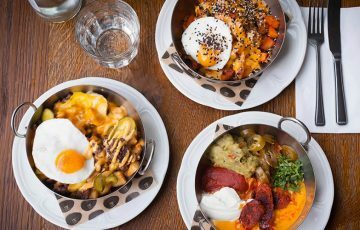 San Lorenzo’s will be serving their brunch of champions all weekend, so book ahead and enjoy eggs Royale, pork belly hash and lots more. 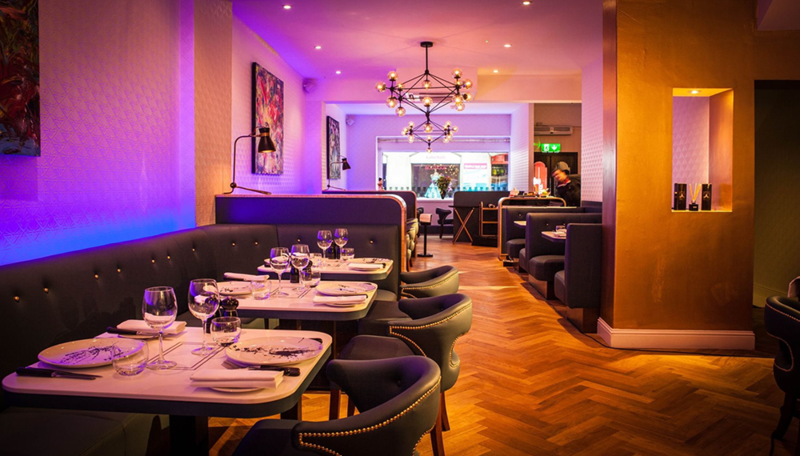 Pichet – This award-winning modern bistro opened back in 2009 and has been impressing Dublin foodies ever since. 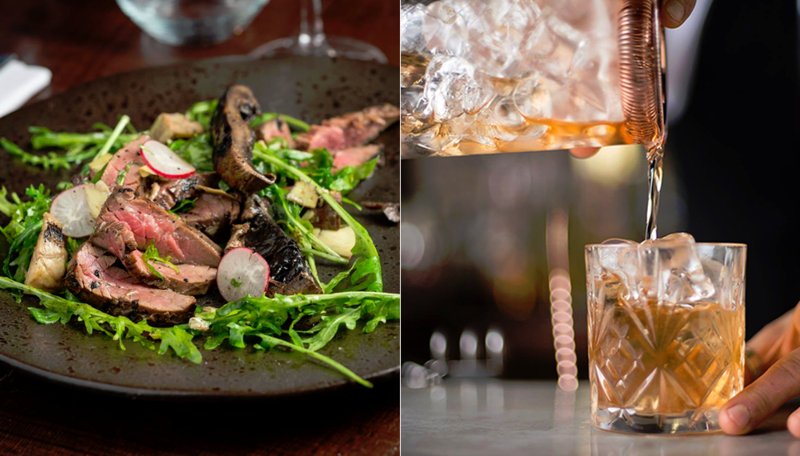 Book ahead and enjoy a cosy dinner for two, or pop in at lunchtime to try tapas-style dishes like buttermilk fried chicken, tuna sashimi, and foie gras parfait with pear chutney. 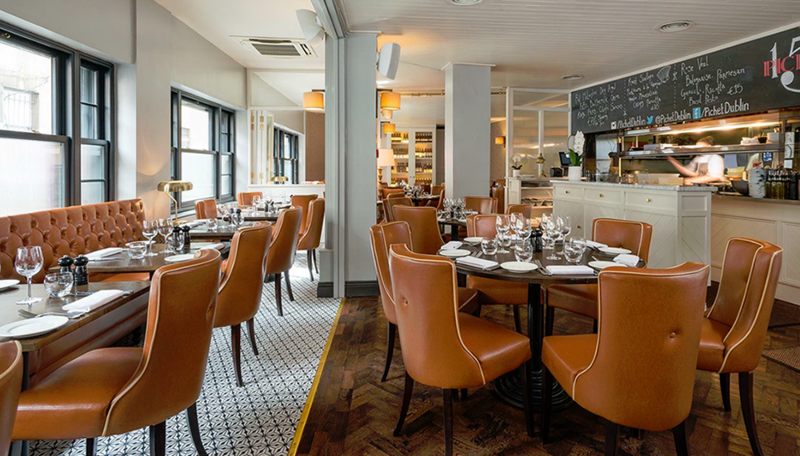 Avenue by Nick Munier – For creative French cuisine at an affordable price, look no further than this bistro in Temple Bar. 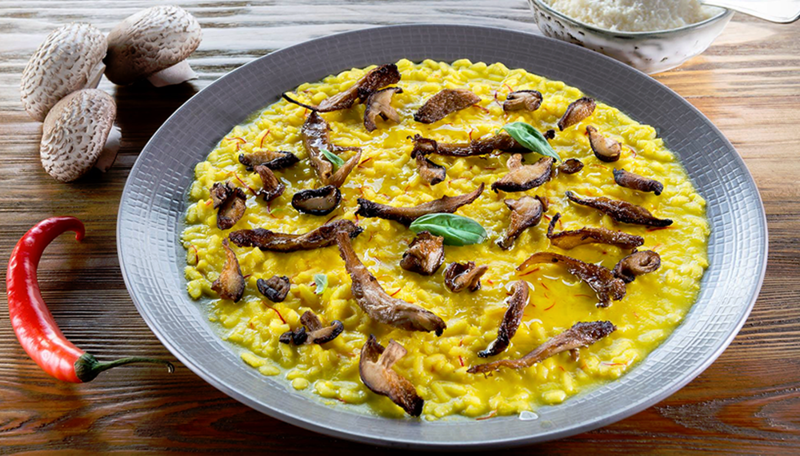 The evening menu features dishes like smoked duck with mango risotto and chicken with chestnut mushroom jus. Still hungry? 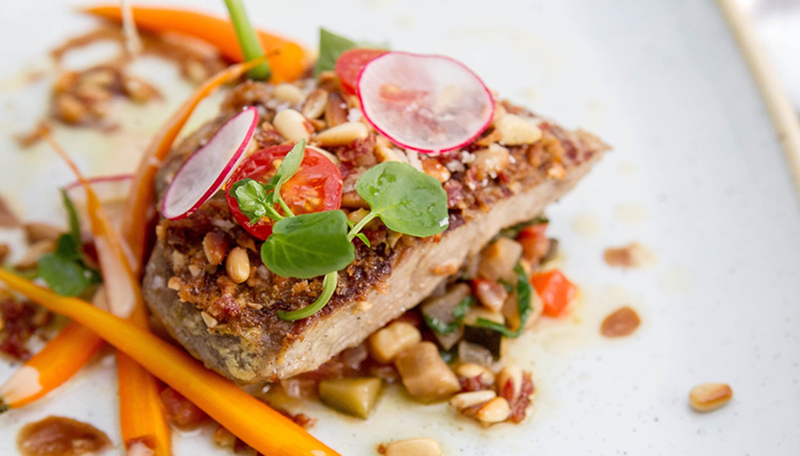 Visit OpenTable to find more great restaurants in Dublin. Sláinte!